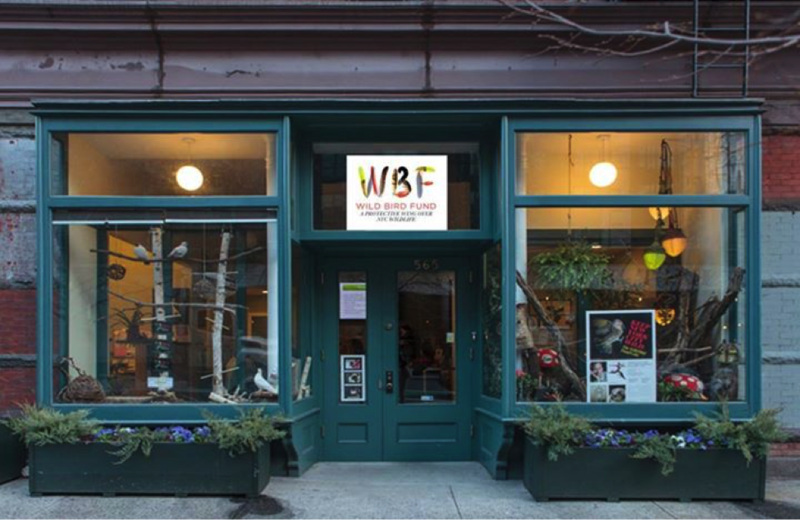 Located in the heart of the concrete jungle, the Wild Bird Fund provides the necessary medical and rehabilitation services for injured, sick, and orphaned wildlife found in New York City. We are open seven days a week, from 8 AM to 8 PM. Please note: if you find an injured wildlife before or after these hours, call our hotline at 646-306-2862 and leave a message. 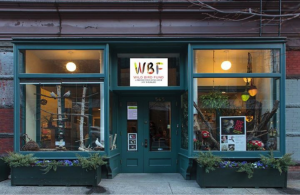 A WBF responder will contact you as soon as possible. Alternatively, you can call Animal Care and Control at 311.